Tiare Kahana is teaching yoga for arthritis and chronic pain yoga class at Congregational Church in South Glasonbury, CT every Wednesday morning. This class is designed for people with arthritis, chronic pain or other illnesses, such as cancer, in which treatment and recovery has caused limited range of movement or muscle weakness. The instructor observes students and helps make modifications to the postures and advises different ways to move through poses, so less strain is placed on weakened joints, reducing the chance of injury. 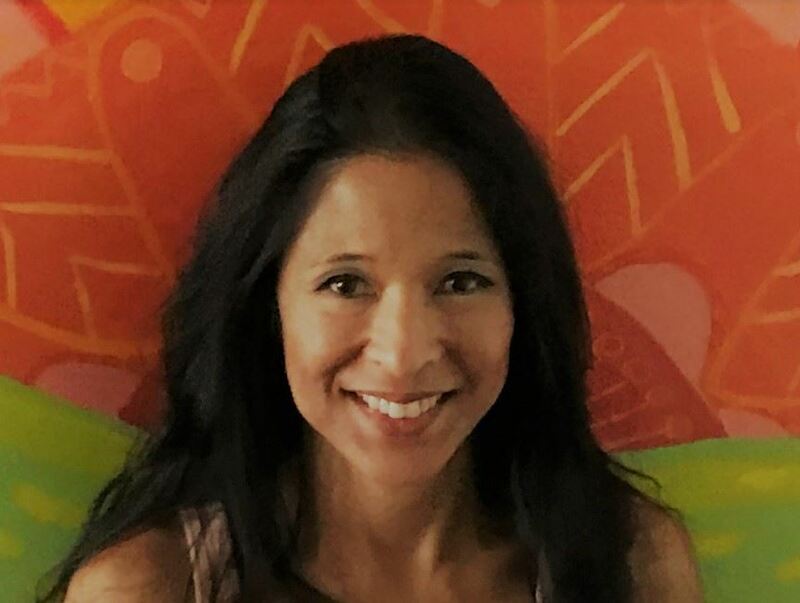 Taught by Yoga Alliance RYT200, Yoga For Arthritis & Yoga4Cancer trained teacher, Tiare Kahana, once a client and student of The Natural Path Yoga and Wellness Center, relies on yoga herself, to successfully manage her symptoms of fibromyalgia without prescription pain medication. She has over 30 years experience as a fitness trainer and yoga practitioner. She believes that her experience with fibromyalgia has taught her the greatest lessons in gratitude, humility, and compassion. More importantly, it has given her purpose as a yoga teacher, which is to help others manage physical, mental, and emotional pain and struggles, and still experience peace, happiness and joy along the way.